We're on a journey at Pathway called Unfinished. It's a two-year discipleship initiative designed to stretch each and every one of us in generosity. Our primary goal with Unfinished is that 100% of people at Pathway would engage in this initiative to experience a life-changing encounter with God. Unfinished is first and foremost a discipleship initiative. We’re all at different points moving toward restoration. We want to learn new things about God and about ourselves.We want every single person at Pathway to see themself as unfinished and to be willing to take a next step of growth in this area of generosity. This is a one-fund initiative. This number includes our total ministry budget for two years (Unfinished People) as well as our expansion for our continued vision to reach out to more people (Unfinished Mission). If 100% of people at Pathway get fully-engaged, we expect to see an increase in generosity like we’ve never seen before. Our secondary goal represents our plan for the increased intake of resources. 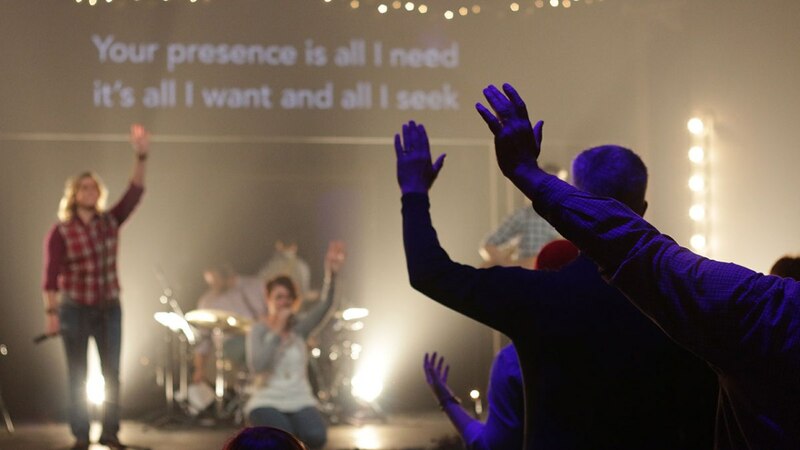 UPDATE: Record numbers of people have engaged at Pathway during the past year by attending Starting Point, volunteering in an on-going ministry, and joining a Home Team. UPDATE: Every week, people are experiencing life change as they respond to the invitation, take the step of baptism, and allow God to change them from the inside out in an environment that is welcoming, encouraging, and challenging. UPDATE: The next generation is learning to “follow Jesus, in community, for others” through dynamic teaching and interaction in settings that are fun and engaging. In the first year of Unfinished, Pathway students and children gave more than $30,000 to Family Promise, a local ministry to help homeless families. UPDATE: A new data management system is helping us care for and support the thousands of people who call Pathway Church home. A new three-screen video system in the Café venue at our Westlink Campus significantly enhances their weekend experience. INVEST $1.3 million in ongoing support for our partners both locally and globally. UPDATE: This will meet and grow our existing outreach efforts through missionaries and projects both locally and around the world. New partners in unreached areas of the world (North Africa, Middle East, Brazil) along with the support of short-term teams (Peru, Middle East, Kenya, Greece, Houston, Jamaica) are taking the message of Jesus further than ever before. PROVIDE $900,000 to launch two new campuses in the Wichita area. 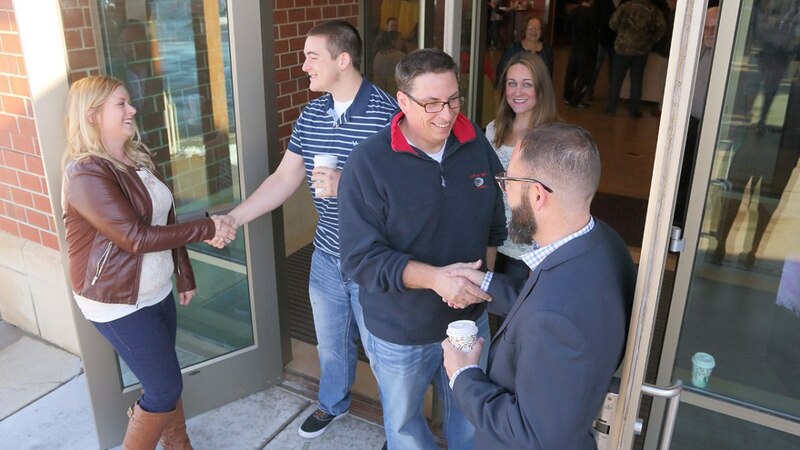 UPDATE: The Valley Center Campus launched last fall with a core of 180 Pathway people. It has been a huge catalyst for reaching people who are unchurched. We’re reminded that three out of four people in the Wichita metro area and greater Sedgwick County are not engaged in church. Additionally, we’re anticipating and exploring options for more campuses in strategic locations over the next couple of years. PROVIDE $700,000 for upgrades to our current campuses. 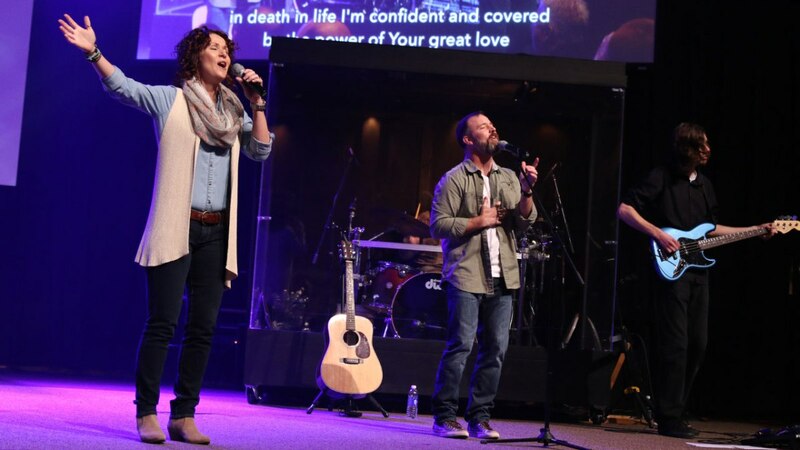 UPDATE: From weekend services to hundreds of ministry gatherings throughout the week, our facilities are used seven days a week for vision-fulfilling opportunities. These funds will resource a variety of upgrades from parking to floor coverings to technology at our campuses. PAY DOWN $3 million on our existing debt at the Westlink & Goddard campuses. 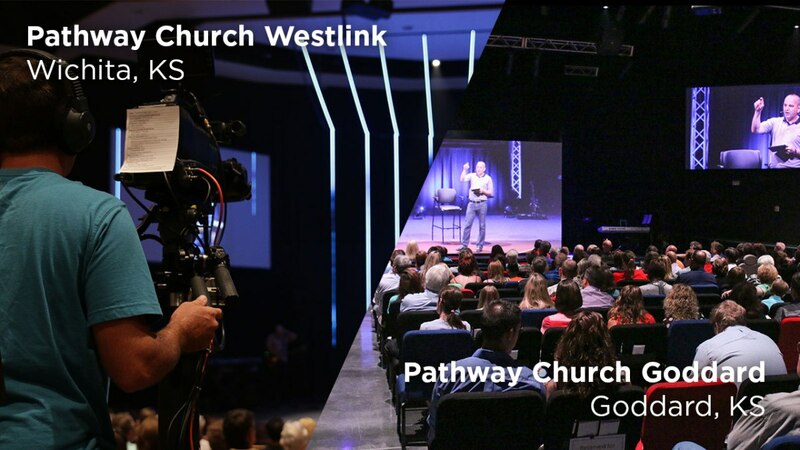 UPDATE: Current total debt at Pathway is $8.5 million on facilities valued at more than $22 million. This eliminates 35% of our debt and frees up more than $180,000 per year for kingdom purposes. This past year, more than $728,000 has gone to debt reduction. UPDATE: We will continue partnering with these organizations to make substantial progress during the second year of Unfinished. 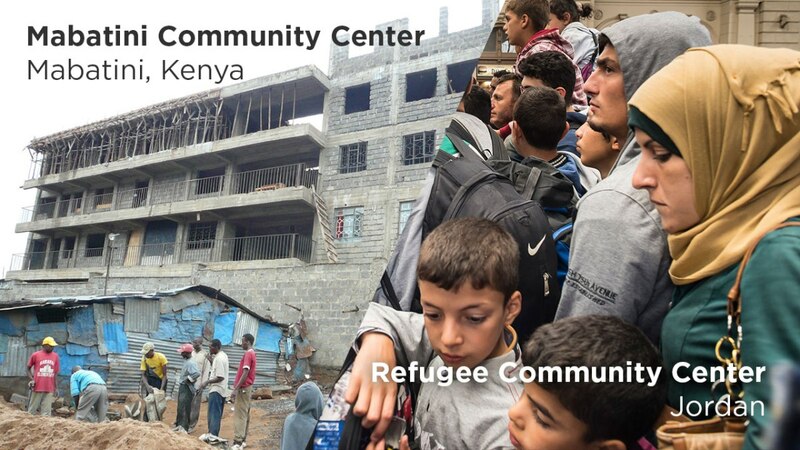 Over 75 people from Pathway have participated in short term ministry in the Mabatini neighborhood of Nairobi. Pathway has helped provide a facility that serves as a school for 900 children and facilitates holistic gospel ministry in one of the largest slums in the world. 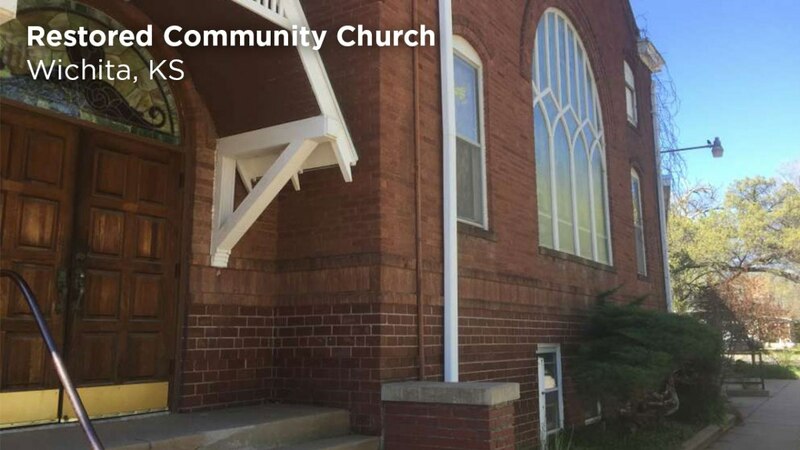 This multi-ethnic urban church plant has recently begun leasing an older church facility. These funds will help them devote more time and resources to reaching people far from God in under-resourced areas of our city.